9 Story Media Group Rebrands Toronto Studio Brown Bag Films! 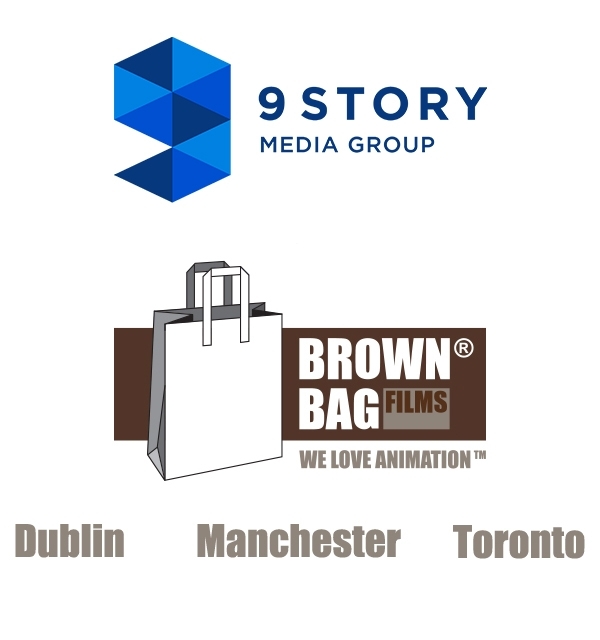 9 Story Media Group is pleased to announce that its Toronto animation studio is being rebranded Brown Bag Films while 9 Story Media Group remains the parent company. 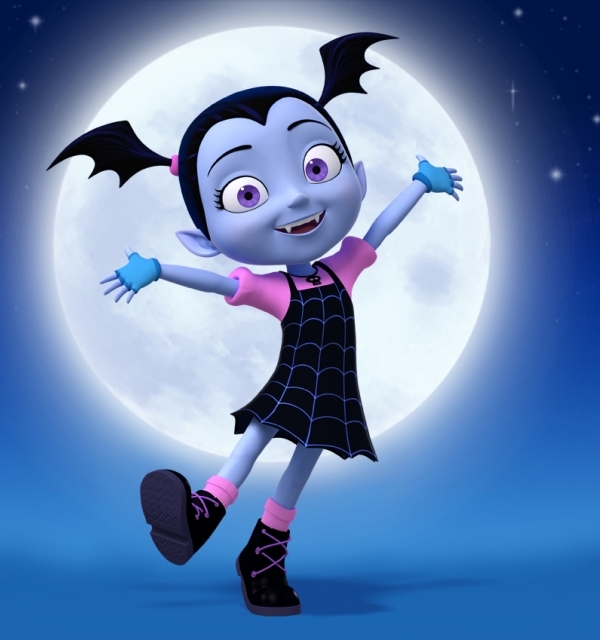 Vampirina Nominated for Two Daytime Emmy Awards! We're delighted to announce that Vampirina has been nominated for two Daytime Emmy Awards! Let's Go Luna! Nominated for Daytime Emmy Award! We're thrilled to announce Let's Go Luna! 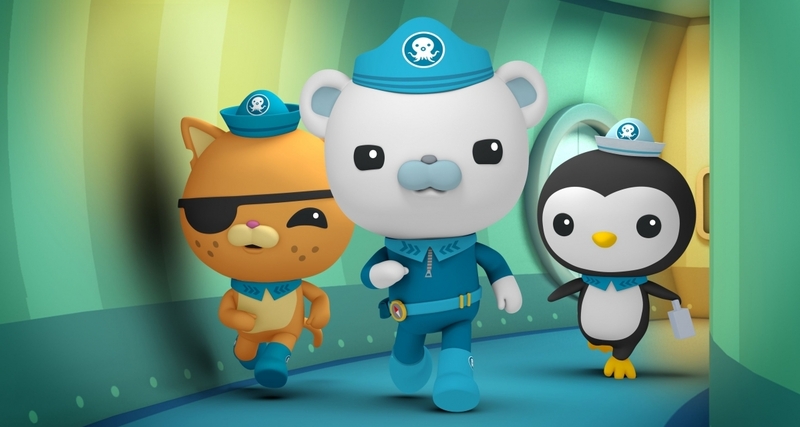 has been nominated for a Daytime Emmy Award in the Outstanding Sound Editing for a Preschool Animated Program category! Angela’s Christmas Nominated for Three Daytime Emmy Awards! We're delighted to announce that Angela's Christmas has been nominated for three Daytime Emmy Awards! Butterbean's Cafe Nominated for Daytime Emmy Award! 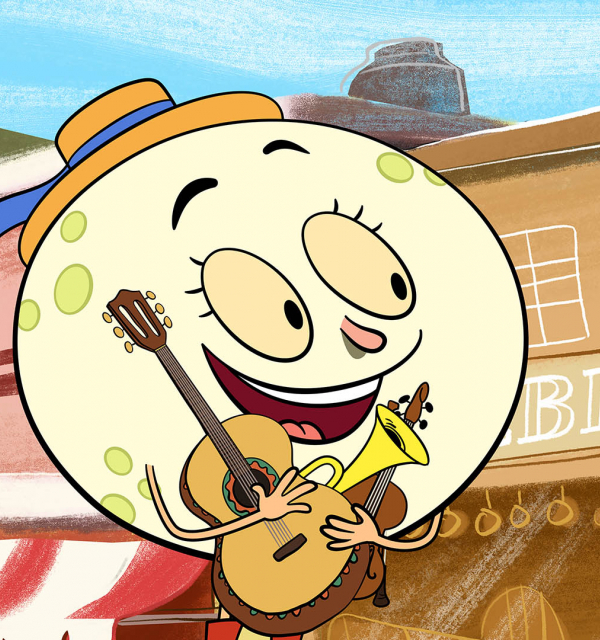 We're thrilled to announce Butterbean's Cafe has been nominated for a Daytime Emmy Award in the Outstanding Performance in a Preschool Animated Program category! The Magic School Bus: Rides Again Now on Netflix! 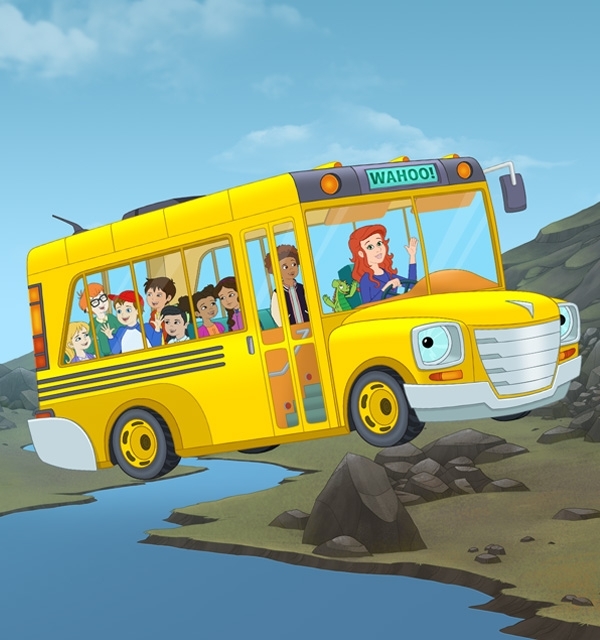 Catch Season 2 episodes of The Magic School Bus: Rides Again now on Netflix! 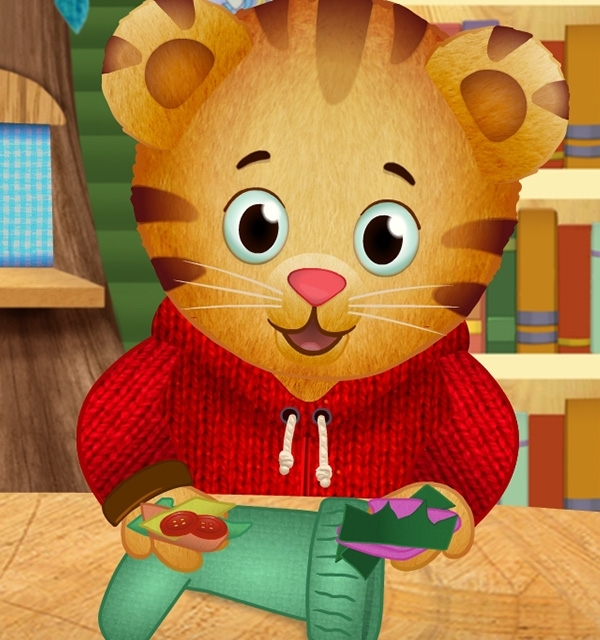 Daniel Tiger's Neighbourhood Nominated for Three Daytime Emmy Awards! We're delighted to announce that Daniel Tiger's Neighbourhood has been nominated for three Daytime Emmy Awards! 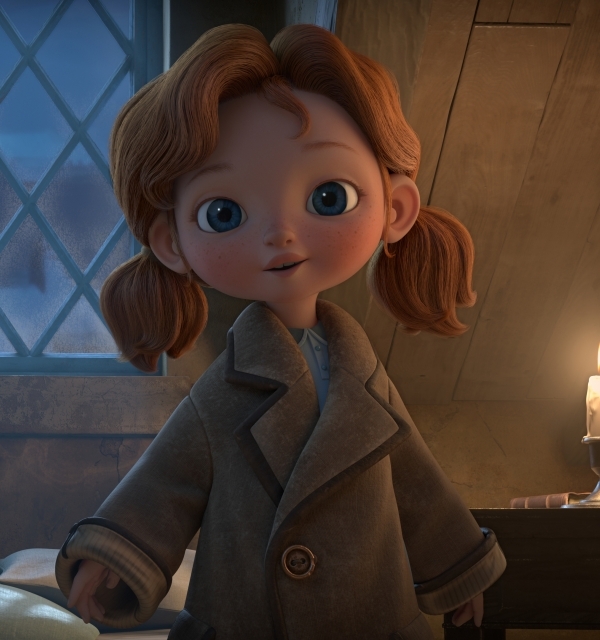 Nella the Princess Knight Nominated for Daytime Emmy Award! 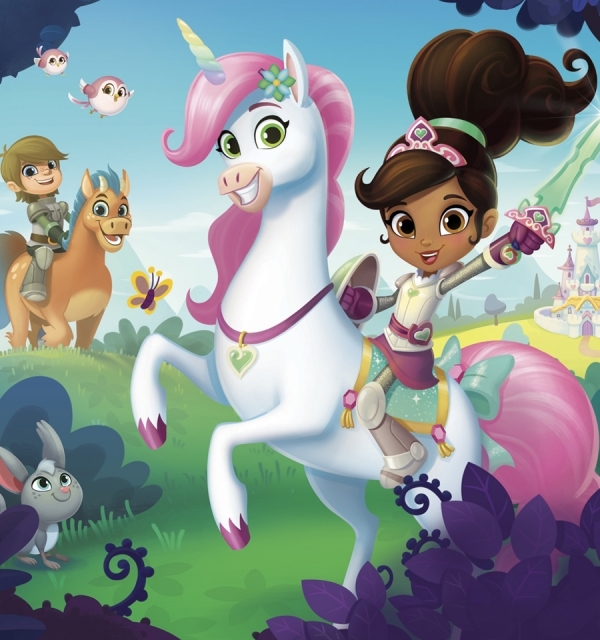 We're thrilled to announce Nella the Princess Knight has been nominated for a Daytime Emmy Award in the Outstanding Directing for a Preschool Program category! Peg + Cat Nominated for Five Daytime Emmy Awards! 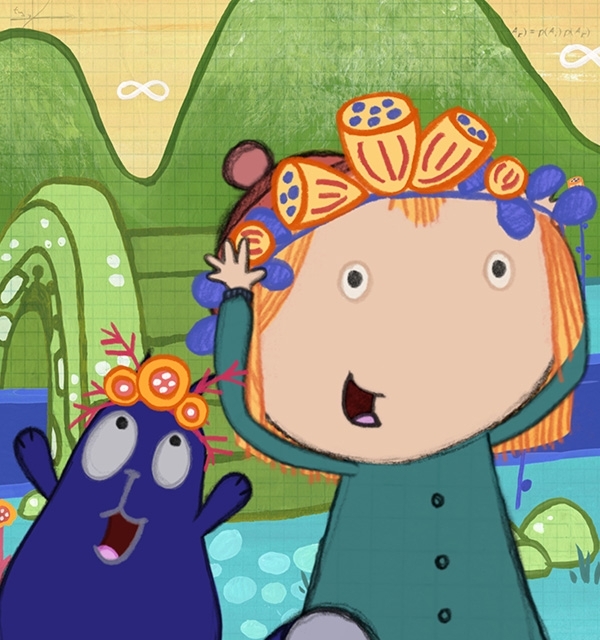 We're delighted to announce that Peg + Cat has been nominated for five Daytime Emmy Awards! 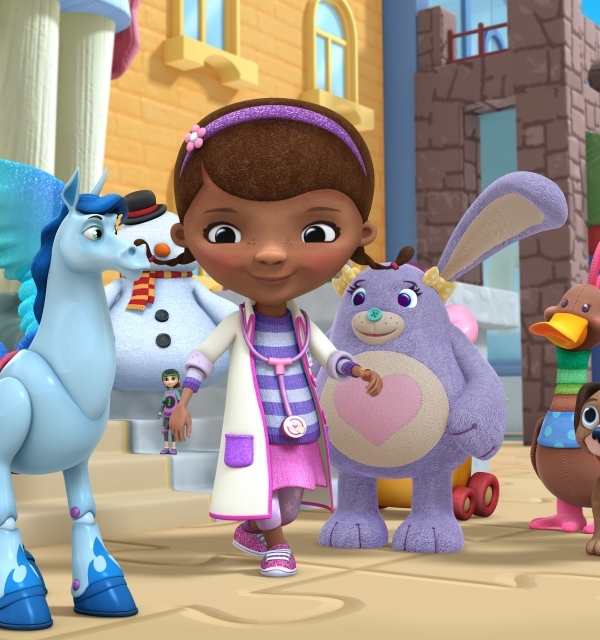 Doc McStuffins Nominated for Daytime Emmy Award! 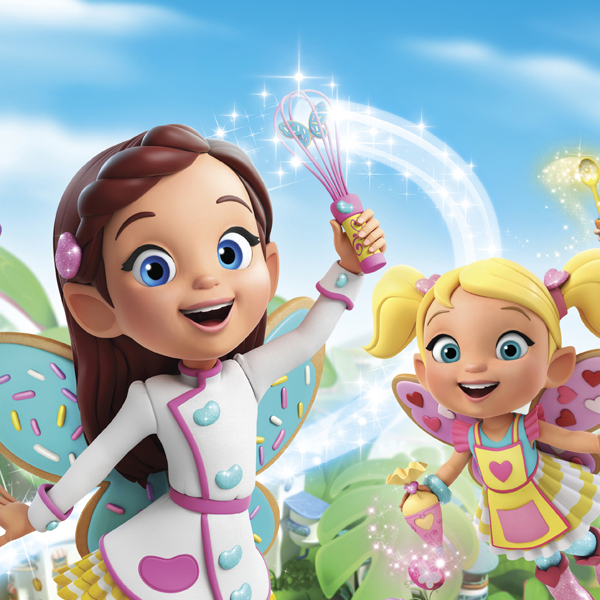 We're thrilled to announce Doc McStuffins has been nominated for a Daytime Emmy Award in the Outstanding Writing for a Preschool Animated Program category! Xavier Riddle and the Secret Museum is in Production! We are thrilled to announce that Brown Bag Films Toronto is in production on the new animated series 'Xavier Riddle and the Secret Museum'! 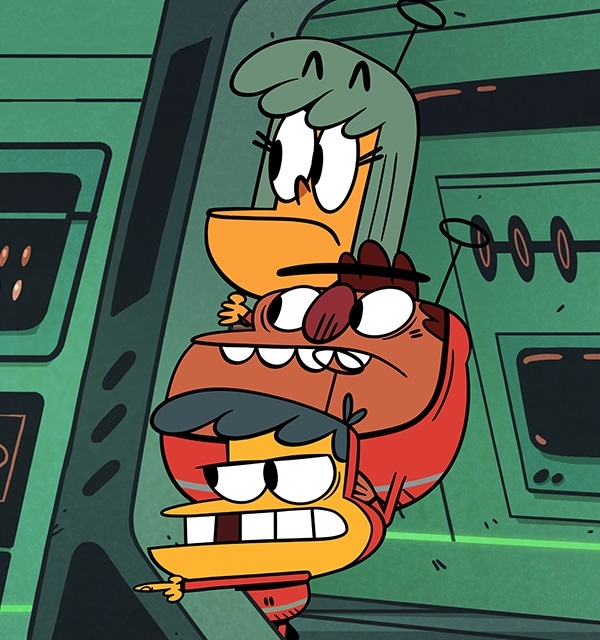 3 Amigonauts Now on YTV! 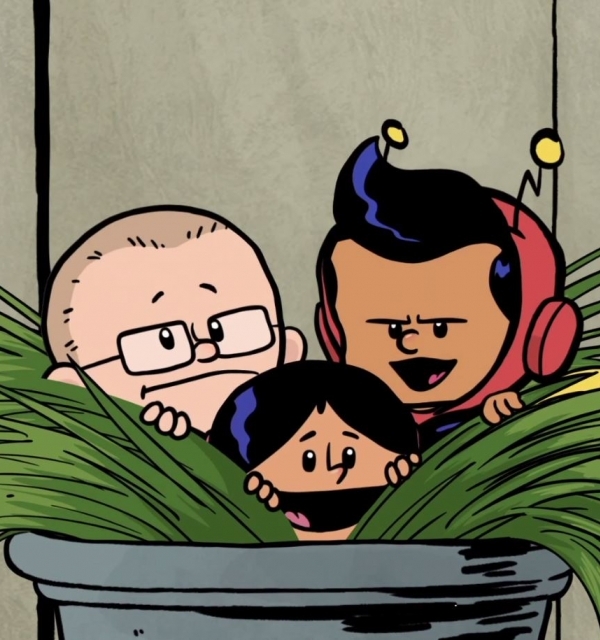 Watch episodes of the 3 Amigonauts now on YTV! 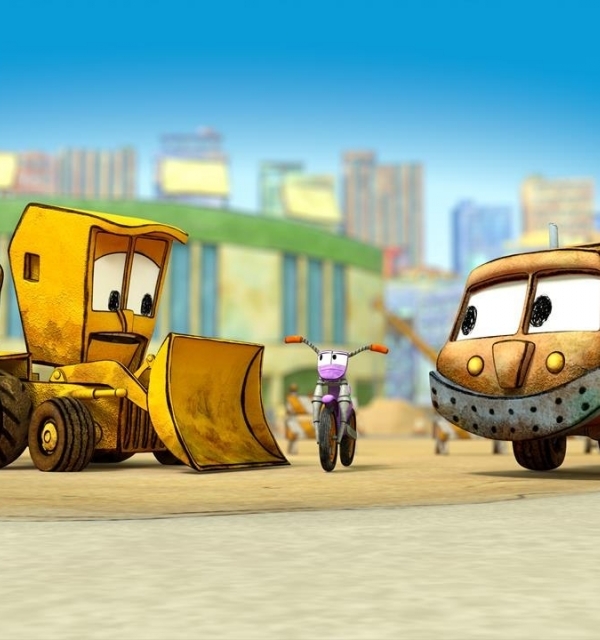 The Stinky & Dirty Show Nominated for BAFTA Children's Award! We're thrilled to announce The Stinky & Dirty Show has been nominated for a BAFTA Children's Award in the International Pre-school category! 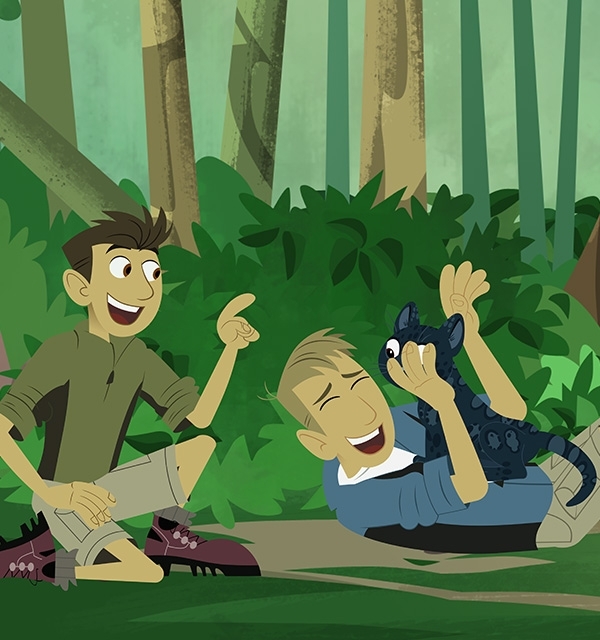 Catch Wild Kratts on PBS! Watch episodes of Wild Kratts now on PBS! 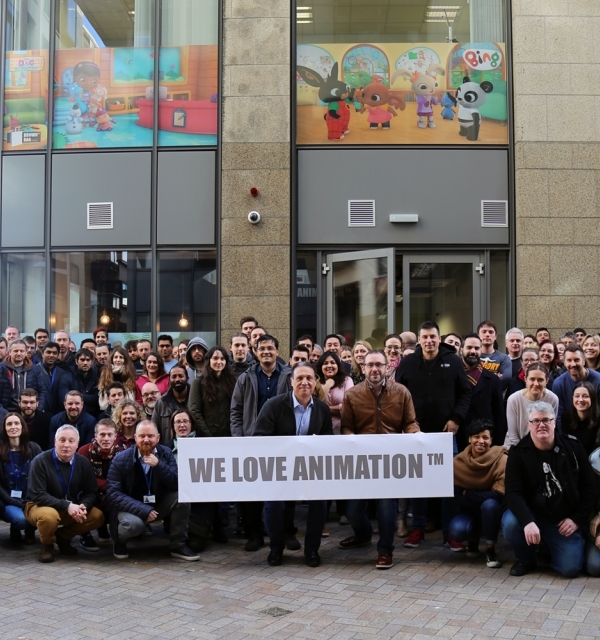 We are currently recruiting animation and production professionals to work on our slate of hit TV series! Brown Bag Labs is an exciting online space where we share great content for families as well as behind the scenes fun and tutorials from the Brown Bag Films team. ]Jump in!